Project Duration: 1st of March 2016 to 28th of February 2019. 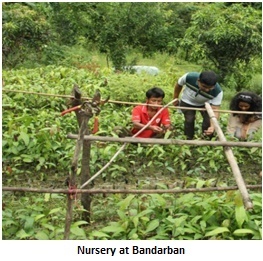 Project Area: 23 Villages under 2 Unions of Bandarban Upazila, Bandarban. 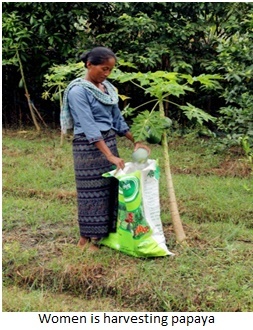 Project Objective: The objective of this project is to promote the Organic agricultural product and livelihood development of farmers and farmers association. Establishment of a seed bank end of the project duration in Feb’2019. Organic seeds are the main ingredients for organic products. In this reporting period seed bank did not establish but farmers are selected for that. Seed Bank considering their previous experience, interest to work for seed bank and for organic sector. 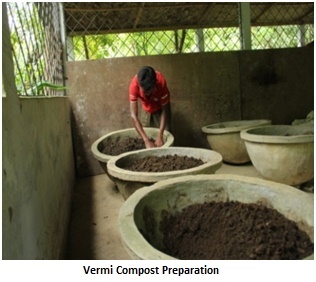 Technical support has been provided on crop management to existing farmers and new 32 farmers received training on vermi compost preparation and utilization. 07 Nurseries are newly developed by establishing mixed orchard due to last year flash flood. Mixed orchards of Lemon, Mango, Guava, jujube & Herbals Plant are developed. 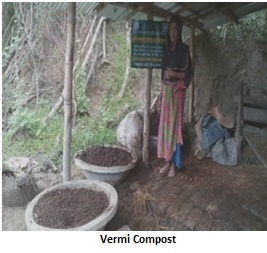 Vermi Compost Input support such as silo feed and vermi has been provided to new 32 farmers. All 3 Associations are provided supports on organizational and financial capacity building during their respective monthly meetings. 04 VSLA shared out their BDT 11 lacs during reporting period for previous year cycle. Started the next cycle with few new members. Altogether 12 VSLA’s has been running by their own support. Presently Tarango have arranged a rented space in prime position for sales centre with the support of Deputy Commissioner of Bandarban. 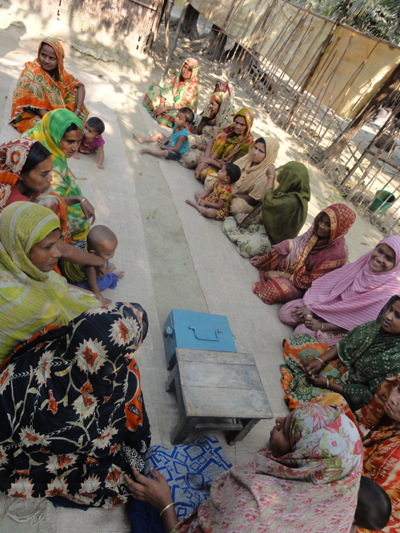 Tarango has been affiliated with ‘Bangladesh Organic Products Manufacturers Association (BOPMA)’. 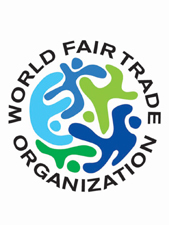 Presently the CEO and Project Coordinator of Tarango are nominated as Vice-Chair and Joint Secretary respectively in executive committee of which is the member of ‘International Federation in Organic Agricultural Movement (IFOAM)’. 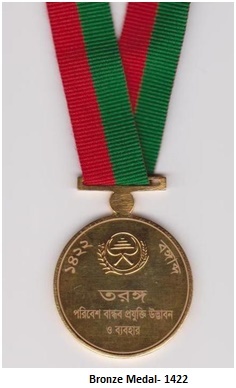 Tarango has been awarded a Bronze Medal as the Bangobondu National Agriculture Award-1422 on environment friendly technology intervention/uses by the honourable Prime Minister of People’s Republic of Bangladesh.